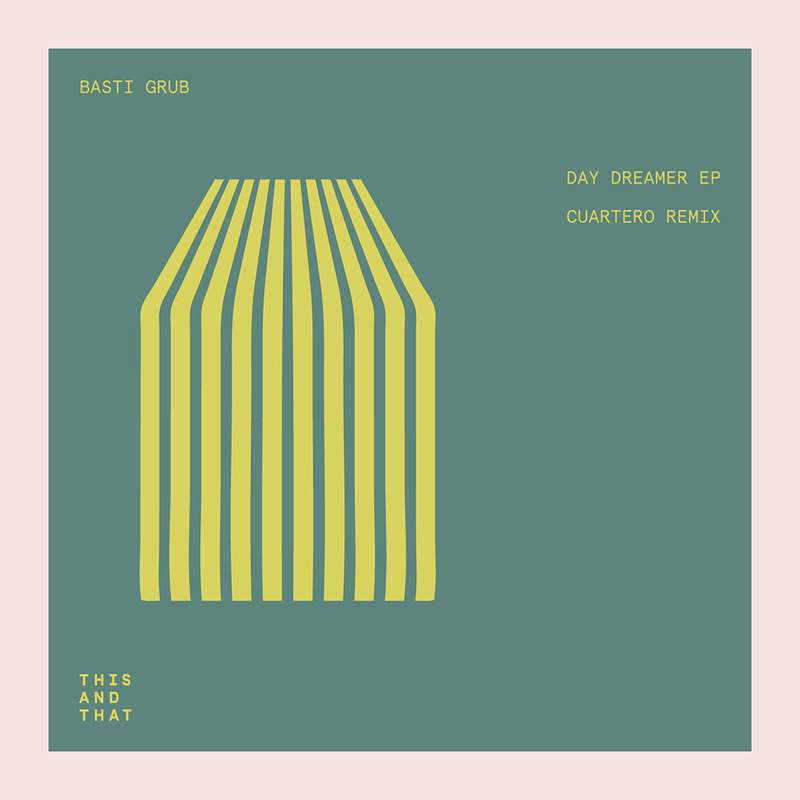 Basti Grub returns to Davide Squillace label This And That Lab for his fourth EP on the imprint. One of Germany’s most consistent artists, Basti Grub’s unique blend of quirky percussion and catchy synth lines give his jazz influenced tech house tracks an unmistakable sound. Complementing the three original tracks is a remix from Spanish artist Cuartero, who along with DJing all over Europe, boasts an impressive back catalogue including music signed to the likes of Hot Creations, Saved Records, Desolat, Knee Deep In Sound and VIVa MUSiC. 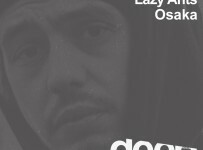 Opening the EP is the tribal groove of “Adansonia” which compliments the dark atmospherics and the haunting Spanish vocal. A medley of textures and fast flowing rhythms, this track is very much in line with the trademark style of clubs like DC10 in Ibiza. The second cut “Day Dreamer” is on a similar vibe to the first but uses a muffled vocal sample as its main hook that gets layered with a vibrant mix of percussive textures and delicate synth parts. Dark and twisted, the shuffling rhythms enhance the captivating atmosphere brought to life by the creepy vocal. Third on the EP is the solo remix from Cuartero, who for his version, has decided to focus on the originals percussive textures, stripping back the other parts except for the delicate melody synths. He also adds his own dramatic vocal stab, which works to give extra impact to this rhythmical rework. Dropping the tempo to wrap things up, “Checking You Up” has hip hop style samples fused with chanting textures of a looped vocal that adds to the flow before opening out into soothing female tones. 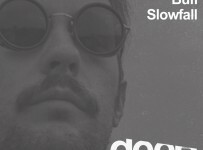 ‘80s influenced, this charismatic slice of tribal house has a timeless sound full of personality.